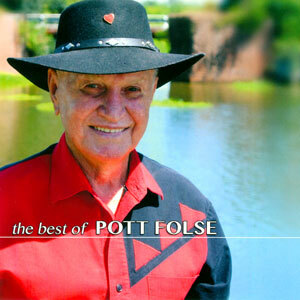 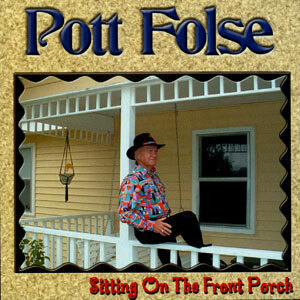 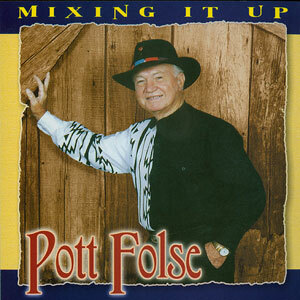 Pott Folse has been performing since the 1940s. 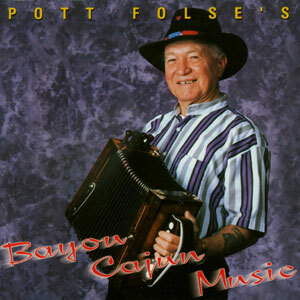 This bayou Cajun has had previous releases in Cajun French, but this one is different. 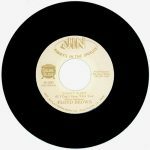 Pott took the lighter side of life when recording this compilation and came up with a “good time” collection of Swamp Pop, early Country favorites, and classic party tunes. 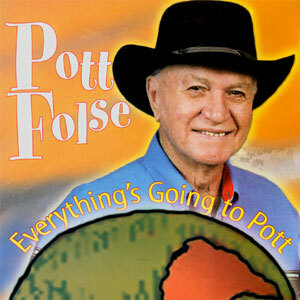 Released in 2001, 15 tracks.